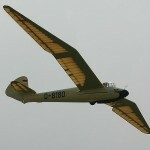 Gliding as a sport began in the 1920s. Initially the objective was to increase the duration of flights but soon pilots attempted cross-country flights away from the place of launch. Improvements in aerodynamics and in the understanding of weather phenomena have allowed greater distances at higher average speeds. Long distances are now flown using any of the main sources of rising air: ridge lift, thermals and lee waves. When conditions are favorable, experienced pilots can now fly hundreds of kilometres before returning to their home airfields; occasionally flights of more than 1,000 kilometres (621 mi) are achieved. Some competitive pilots fly in races around pre-defined courses. These gliding competitions test pilots’ abilities to make best use of local weather conditions as well as their flying skills. Local and national competitions are organized in many countries, and there are biennial World Gliding Championships. 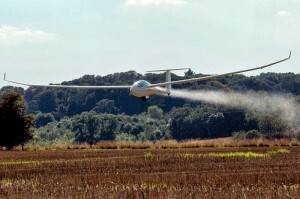 Techniques to maximize a glider’s speed around the day’s task in a competition have been developed, including the optimum speed to fly, navigation using GPS and the carrying of water ballast. If the weather deteriorates pilots are sometimes unable to complete a cross-country flight. Consequently they may need to land elsewhere, perhaps in a field, but motorglider pilots can avoid this by starting an engine. 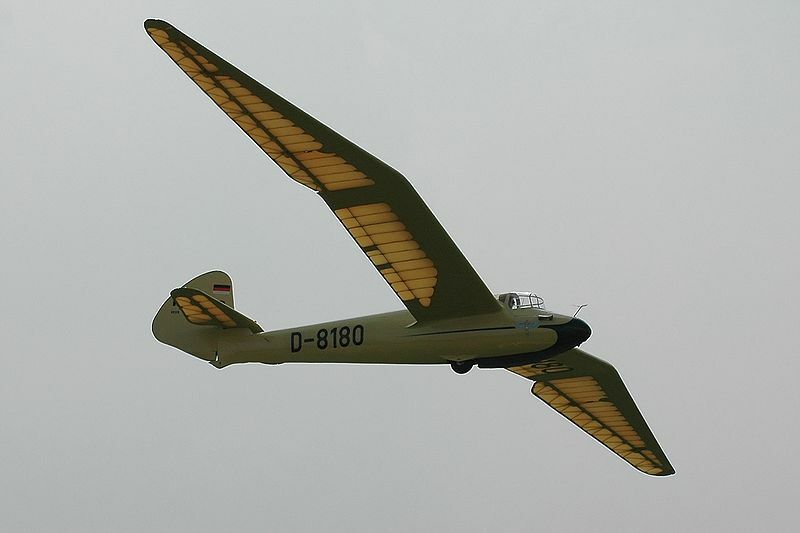 Powered-aircraft and winches are the two most common means of launching gliders. These and other launch methods require assistance and facilities such as airfields, tugs, and winches. These are usually provided by gliding clubs who also train new pilots and maintain high safety standards. 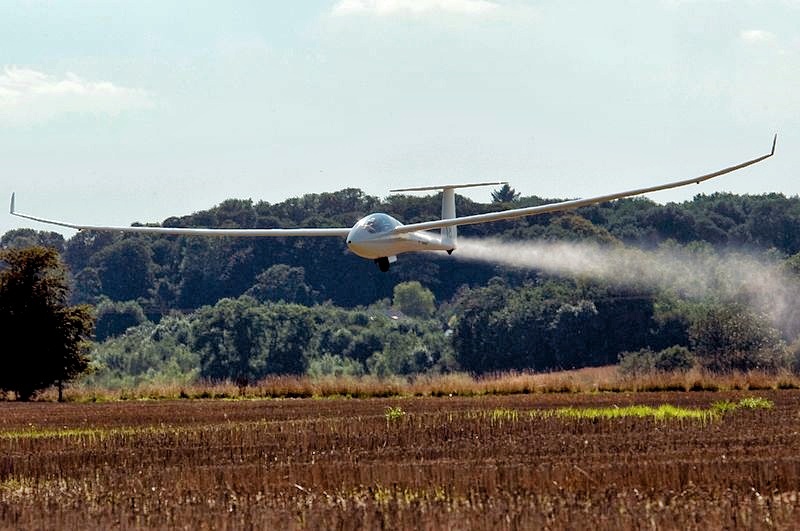 Although in most countries the standards of safety of the pilots and the aircraft are the responsibility of governmental bodies, the clubs and sometimes national gliding associations often have delegated authority. The sport is facing challenges to maintain its popularity. Many factors have put pressure on the movement such as the increasing demands on people’s time, cost of insurance and fuel, competition from other air sports and the growing requirement for land and controlled airspace. 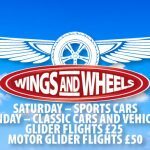 Follow this link to read more about Gliding.